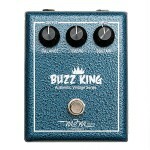 Category: Fuzz Brand: Authentic Vintage Series (AVS). This is our faithful remake of the Burns Buzzaround, loaded with the very rare NKT 213 transistors. These particular germanium transistors enable this fuzz to produce that unmistakable powerful distortion-like buzz we all know. Housed in a beautiful limited edition dark blue textured enclosure with white silkscreened lettering, topped off with black aluminum knobs. Copyrights © by MJM GUITAR FX. All Rights Reserved. All pricing in USD dollars. 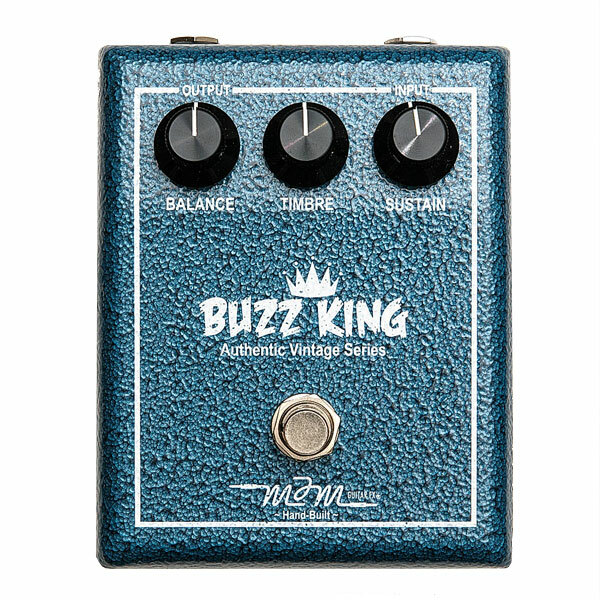 London Fuzz, Buzz King, 60's (Sixties) Vibe, Luxora, Britbender, Mavis Wah, Ulysses Wah, China Fuzz, Roctavios & Dallas Boost are Trademarks of MJM GUITAR FX.